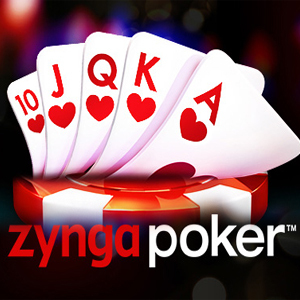 Get Free bonus 1 million chips for all zynga mobile poker gamers.. just redeem promo code (9A7NOL9)got to settings tab, then redeem and enter the promo code for one million free chips. TRY TO REDEEM TO GET FREE $1,000000 chips.. Note: it only works if you're eligible to redeem. Thanks and goodluck guys.